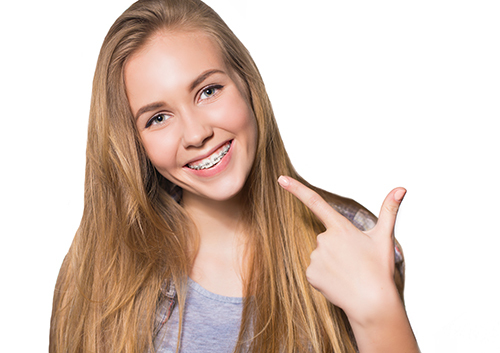 Will my child benefit from early orthodontic treatment? Are lingual braces for you? Talk to Dr. Dennis Johnson the next time you visit our Columbus, OH office about the dos and don’ts of desserts—we have tasty suggestions that will make those special occasions both sweet for you and safe for your orthodontic work!